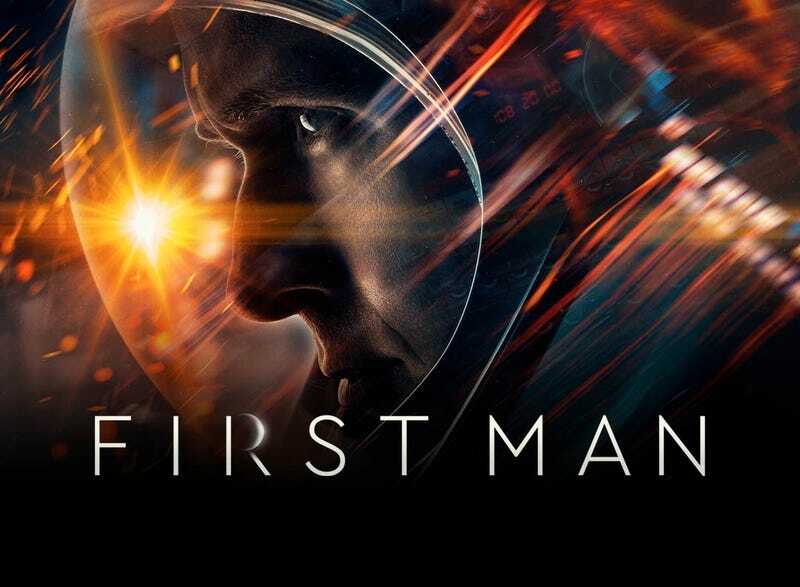 Last night my daughter and I went to a sneak peak of First Man, the Neil Armstrong biopic. On the whole it was good. It is not The Right Stuff or Apollo 13. It felt more like you were seeing his memories. It was fairly subdued in tone, but that fits Armstrong as a person. He wasn’t flamboyant or outgoing. The flying/space scenes were great. I love that they included Gemini as an important time in his life. The acting all around was good. It was interesting to see his relationship with Ed White and Elliot See. I’d recommend the movie, just don’t expect a flag waving fanfare blasting romp through history.